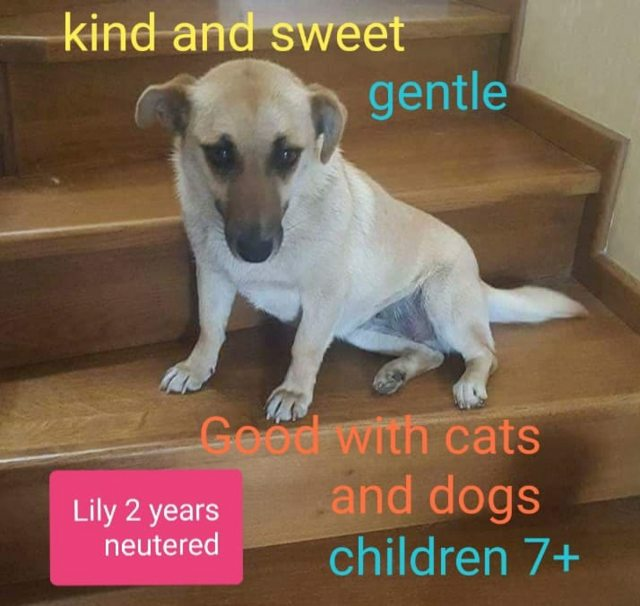 Lily is a 2 year old female Cross-Breed. This petite lady is pretty much perfect. She is a small size and we think there is some dachshund in her mix. Lily is a very good and obedient little dog. She is super gentle sweet and kind. 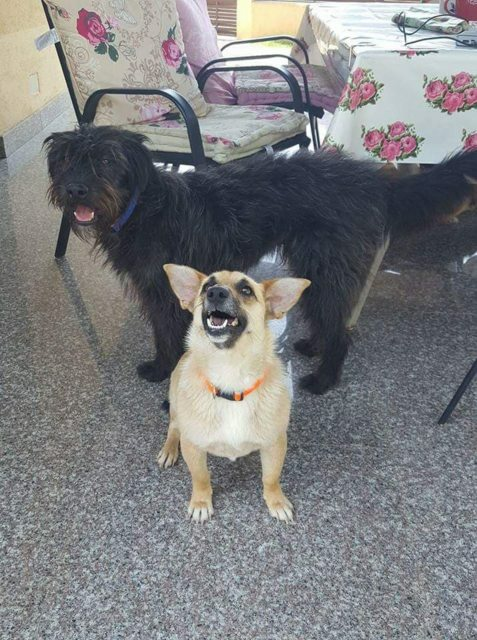 She is lovely with other dogs and cats. She can live with a family with children over 7. 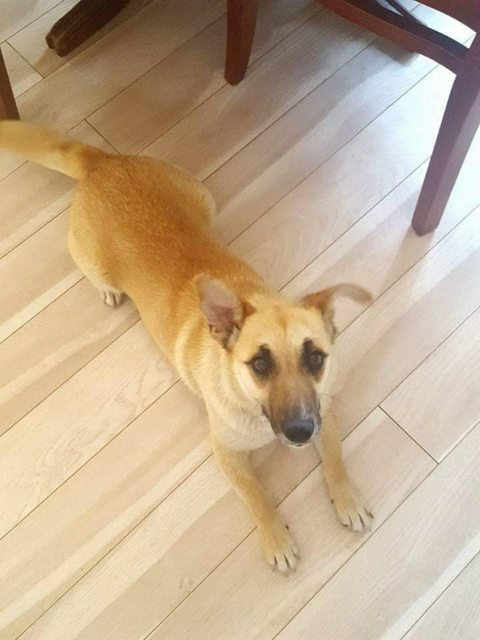 If you are looking for a companion this little dog would be perfect for you. Lily is neutered, micro chipped, vaccinated, flea and worm treated and will have her pet passport. Home check applies. 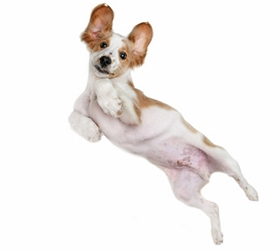 Compulsory adoption donation is £300.